Titre original : Cross Fusion! Lan, Maylu and Chisao visit the Sci-Labs and witness Dr. Hikari's latest experiment in Dimensional Area technology—CrossFusion, the merger of a NetOp with his/her NetNavi, but the CrossFusion makes a NetOp lose his strength. 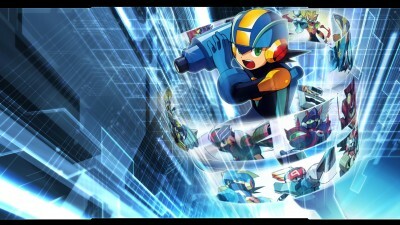 However, the laboratory is attacked by real-world viruses and the Darkloid NetNavi SavageMan. Lan has no choice but to perform CrossFusion himself and stop SavageMan. After beating SavageMan, Lan suddenly passes out.